Looking for a home that fits your growing family in a nice neighborhood convenient to shopping and schools? This is it! Southern Charm front porch entrance. Spacious open kitchen w/ freshly painted cabinets, granite and backsplash. Mudroom area and large laundry room w/ cabinets and plenty of storage. Deck overlooks fully fenced backyard. 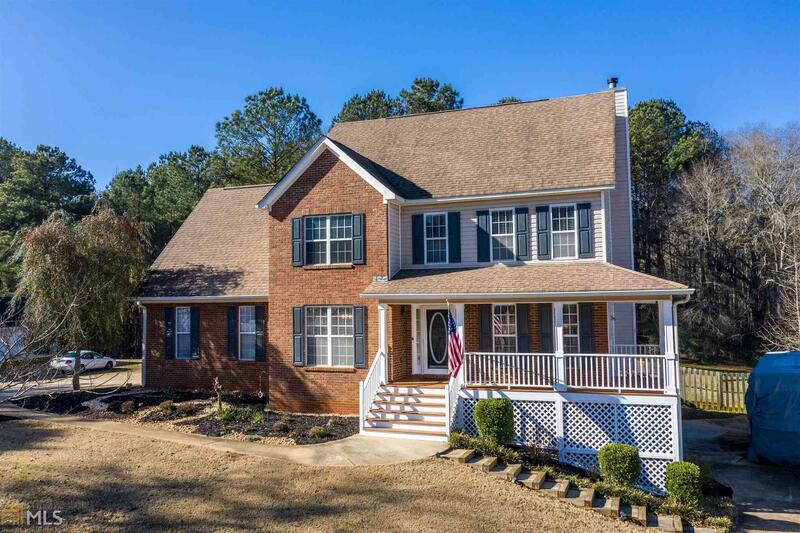 Upstairs you will find a large master suite w/ a updated bathroom and double vanities, two secondary rooms and a BONUS that can serve as a 4th bedroom. Bsmt has a full bathroom, and two spacious rooms. Don&apos;t miss the RV/Boat parking w/ it&apos;s own driveway and a workshop/third garage perfect for holding riding lawn mower and more! Seller&apos;s have removed ALL carpet from main level and have replaced w/ NEW flooring! Directions: Neighborhood Is On Right Coming From Downtown Fayetteville On Hwy 85. At Stop Sign Take A Left. House Is On Right Before Culdesac.